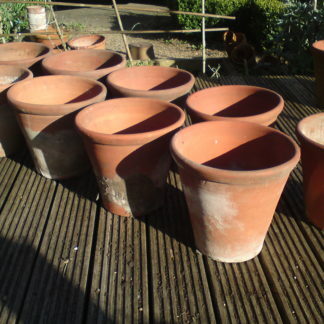 Here at Long Toms we specialise in Reclaimed Vintage Handmade Terracotta Plant Pots. Not these. 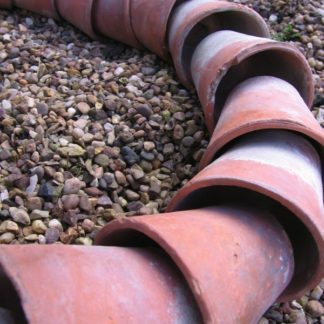 These are all original, hard to find, one-off pots that are no longer made this way. 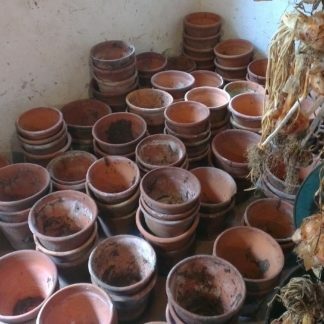 You can guarantee that each and every pot we stock has been handled and nurtured by gardeners for years gone by and they each have their own unique story to tell. 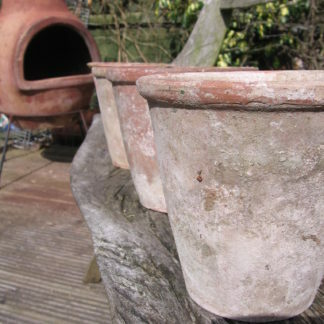 We specialise in original handthrown clay pots, many of which were produced during Victorian times. 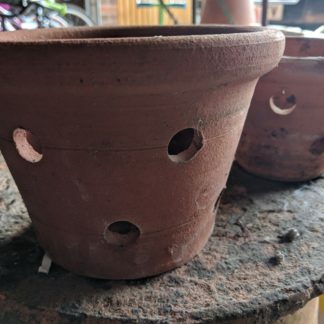 Two major manufacturers originally made these pots: Sankey of Bulwell, Nottinghamshire and, to a lesser extent, Ward of Darlaston, Staffordshire. 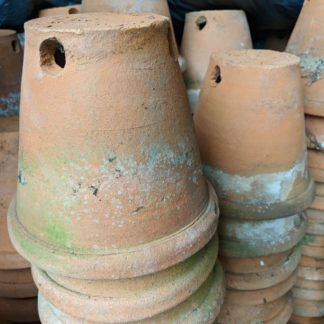 Unlike today’s terracotta pots, these pots were fired at high temperatures and as a result have survived years of harsh winters. 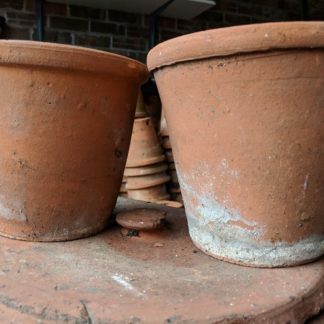 This is probably because, in the days when these pots were made, things were built to last! 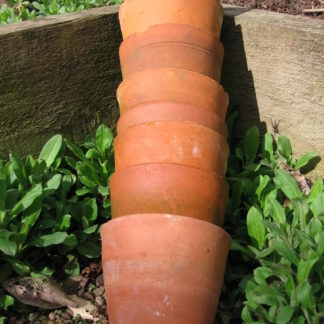 From thumb pots for seedlings to rare specialist tomato planters, creating an Auricula theatre or herb display on a windowsill, our pots make the perfect gift or personal treat. We also stock a selection of incredibly rare and extremely useful deep clay saucers. With growing interest, we are pleased to offer hire for weddings, florists, window displays or as authentic props in media and advertising. Please get in touch to discuss further. 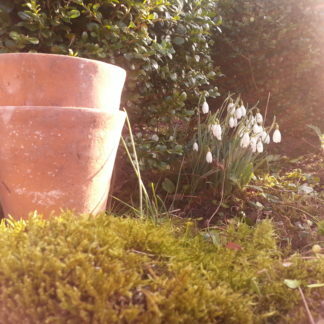 We are quite literally potty about these beautiful antiques, so much so it has grown into an obsession. Please get in touch to find out more.